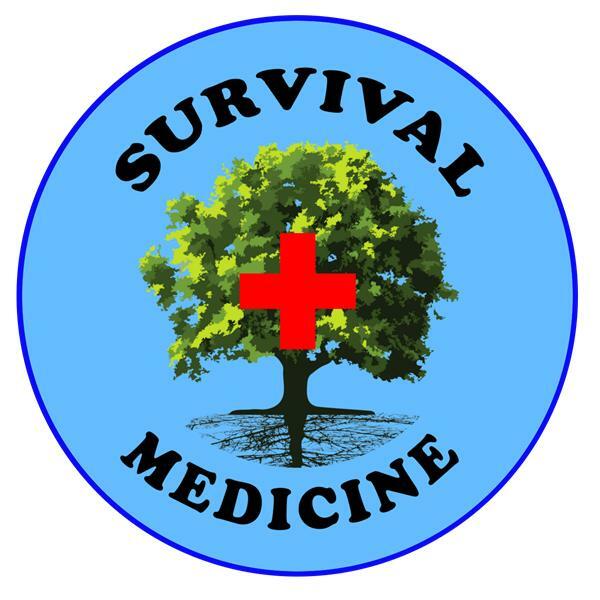 Survival Medicine Hour: Interview with Ron Melchiore, Author "Off Grid and Free"
In this episode of the Survival Medicine Hour, Nurse Amy Alton interviews Ron Melchiore, who with his wife Joanna, has lived for 36 years off the grid in Maine and, now, Northern Saskatchewan. Amy finds out all about what Ron's life as a self-reliant "pioneer" has been like, and how he's put it all in his book "Off Grid and Free: My Path to the Wilderness". Ron has hiked the entire Appalachian Trail and has ridden a bicycle from the Atlantic to the Pacific Ocean.